Have you decided that now is the time to start your search for used cars in Springfield Ohio? Are you looking for a local dealership who has a variety of used vehicles for sale? If so, then stop by and see us at 56 Auto Sales London. If you want to find quality cars at affordable prices, then look no further to find a dealership who has a large selection of vehicles for you to see. If you are ready to buy a car, we are here to help you in every way that we can here at 56 Auto Sales London. If you have gone to other used car dealerships in Springfield Ohio to look for that car, you have wanted to buy, and you have a good outcome whether the dealership did not have much of a selection or perhaps the quality of vehicles was questionable, and you left feeling frustrated. No worries, when you come by and see us here at 56 Auto Sales London, you will not only see quality cars, but you will also have choices, which is what you want when car shopping. When you want a dealership to provide you not only with outstanding customer service but also a variety of used cars Springfield, then you will want to come by and see us here at 56 Auto Sales London. Our sales staff is here to answer your questions as well as use their knowledge of the vehicles we have for sale to help you make a right decision based on what you need and are looking to spend. Whether you are looking for a car that is more modern with a lot of the most current technological features or you are looking for a car less expensive that is within your budget, we can help you all the way in finding what you need. Do you want to find used SUVs near you that have a lot of features that you desire and is also within your budget? 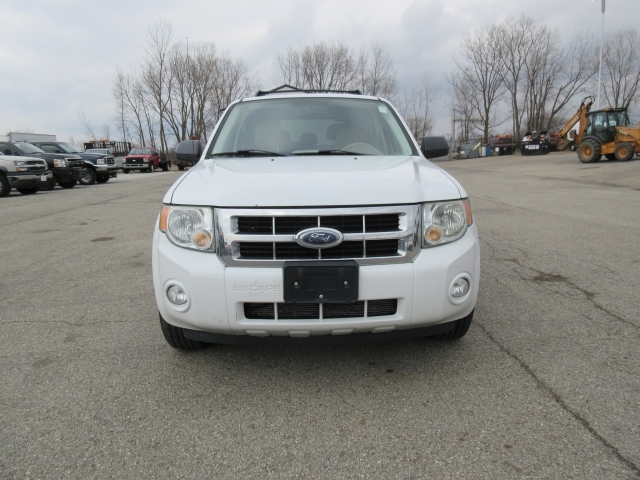 If so, then stop in and take a look at this 2008 Ford Escape we have here at 56 Auto Sales London. If you are wanting an SUV that has a lot to offer then this Ford Escape could be what you are seeking. 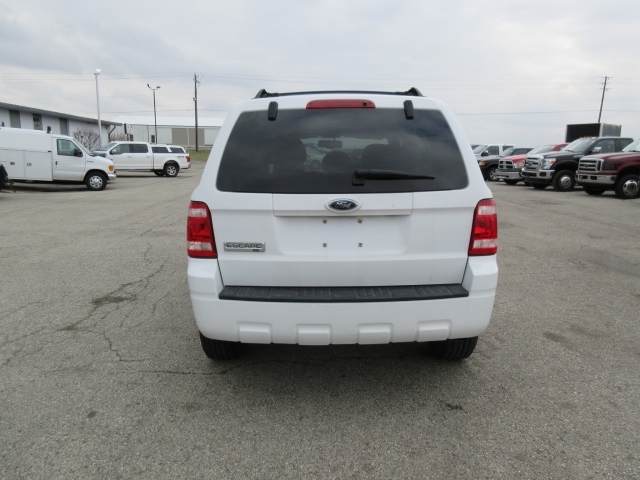 With Leather Seats and a Sunroof, a Luggage Rack and an XLT Package to name a few of the beautiful features this SUV has, you will want to stop by and take a look at this beauty before its gone! If while searching for used car dealers near you we hope that when the time is right you will drop by and take a look around at our dealership to see all of the fantastic deals we have on used cars and trucks, SUVs and a whole lot of other vehicles for you to see here at 56 Auto Sales London. Our sales staff is here to help you with your search for the car you have been wanting. So stop in and talk with us soon!